Most of ShoutMeLoud readers here love Facebook, and they are part of Facebook. 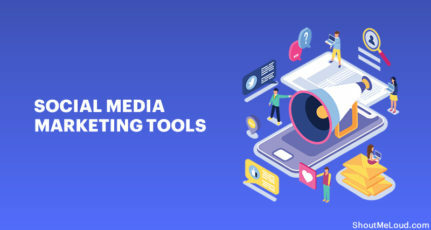 Like Twitter, Facebook is also a great marketing tool, and we can’t ignore the potential of Facebook to drive more traffic to our blog. In order to make people click our link on Facebook profile, we need to make sure that we have a strong profile so that people will trust our updates and like them. We should mix our Facebook status update with quotes, link, and questions. The idea is to create a profile where other people can engage with you. How To Schedule Facebook Profile Updates From Desktop? In the first section, I will cover how to schedule updates using desktop & at the later part, I have shared the mobile apps that let you schedule updates on your Facebook profile. 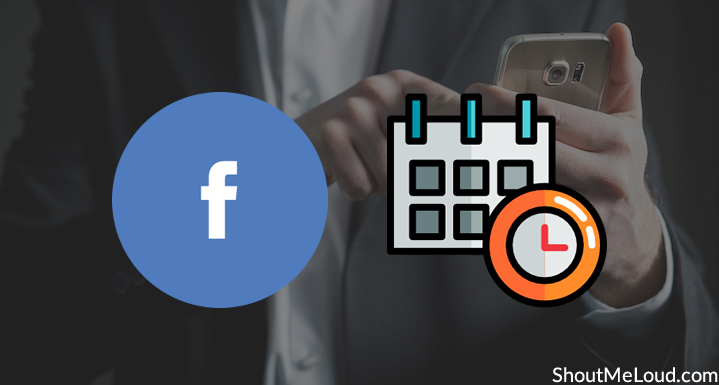 We have already shared how to schedule your tweets, and now it’s time for scheduling Facebook updates via third party applications. 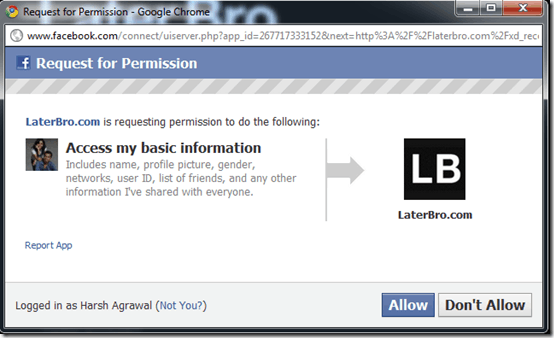 To schedule status update on Facebook profile, we will be using a free tool call Laterbro. 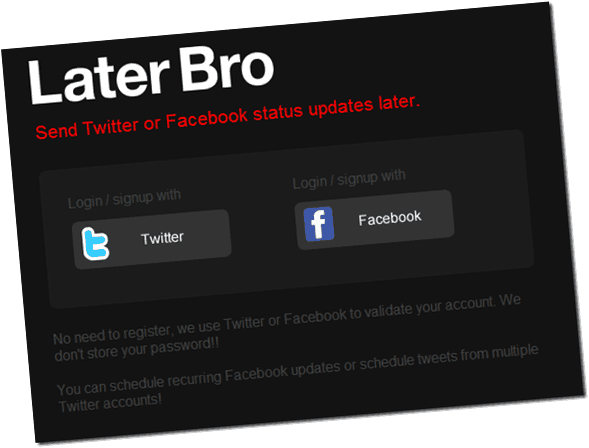 Laterbro offers you scheduling for Twitter and Facebook. 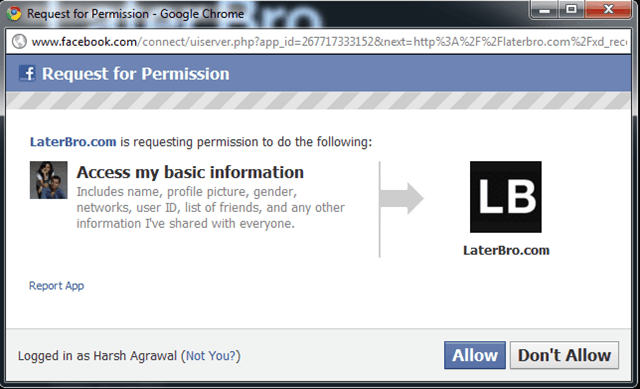 To start using Laterbro Facebook status update scheduling feature, you need to log in using your Facebook profile. Now, follow the screenshot which is simple for anyone to follow and within a minute you can schedule status update on Facebook. And now on your selected time, your status update will go live. You have an option to make changes in reoccurrence of your status update. So far I’m loving this tool and found it very useful. 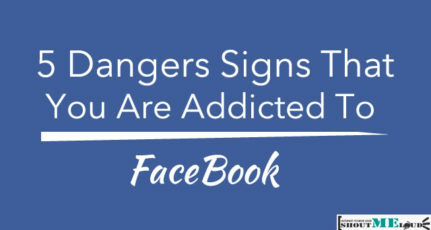 Though if this tool will let you add your Facebook fan pages, that would be awesome. 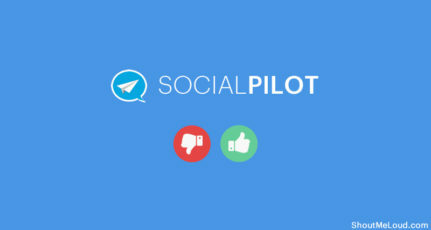 For updating status update from your Android phone, you should use SocialPilot. I really like it as it supports Profile, Pages & Groups. 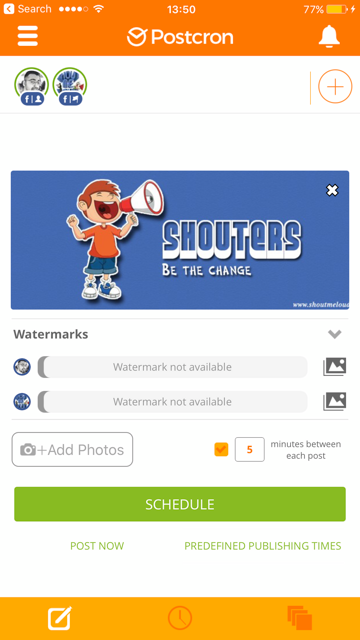 Their Android app is fun to use & you can quickly add images, quotes & do various other things from the SocialPilot Android app. For scheduling from iPhone or iPad, you should use Postcron app. 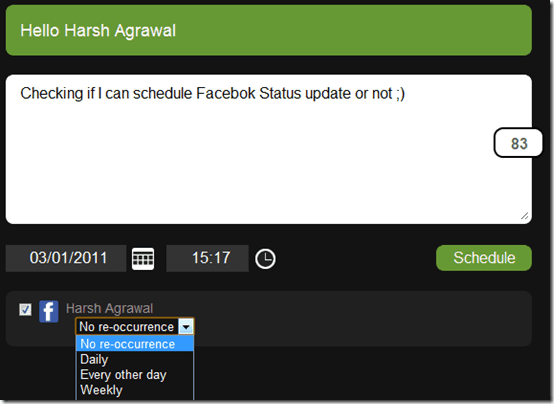 We have also tested Bufferapp for scheduling updates on Facebook profile & it worked great as well. However, one problem that I faced is shortened links were not showing. SocialPilot & PostCron to schedule updates for your Facebook timeline. How did you like the idea of scheduling your Facebook status update? Are you going to use it ever? Share your views and join us on Facebook. anyways you shared it with us, thanks for that…. Thanks for sharing this. I’ve been looking for this type of tool for a very long time. Tweeting it now..
Thats nice but i dont think if most of the professional bloggers use facebook so often. Good tool for frequent user. Well I rarely update my FB status. I think its about 3-4 months when I updated my status! Just what I needed! There is strong evidence to suggest that updates around 8am and 6 to 8pm are most likely to be shared so this is when I like to post. Andrea good point. The time which you have mentioned is the time when people access Facebook the most. Even time from 10-11.30 P.M is also ideal for posting on Facebook. Harsh, tell me one thing. through Laterbro can i schedule updates for my Fan Pages as well or is it limited only to the User Profiles ?? Good Article dude. there is a peak time, when most of our readers, friends will be online. This peak time may differ from each and everyone. We have to find the peak time and post our status, which may increase people to click our link.